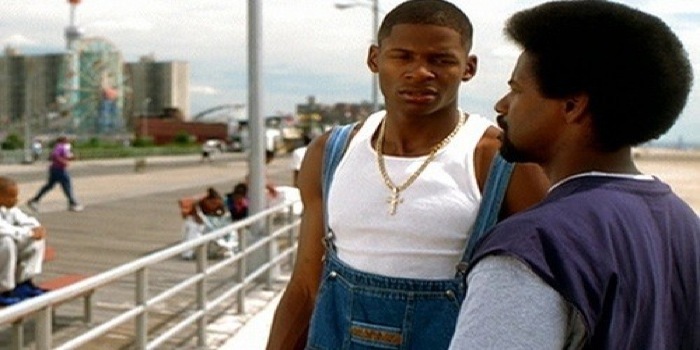 There could be a sequel for 1998’s He Got Game in the works. NBA star Ray Allen says that he and Spike Lee are in talks about making a part two to the film but only under the right circumstances. “It’s something we’ve been talking about for the last couple months. If we get a really good story line and are able to bring everybody back, then it would be something worth doing,” the two time NBA champion told ESPN. In the classic film, Allen plays top ranked NBA prospect Jesus Shuttlesworth with Denzel Washington starring as his father. Were you a fan of the original film? Do you think they could get solid footing on developing a new story line? Here’s the trailer for the original, for Throwback Thursday’s sake.